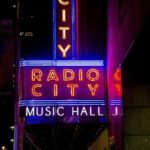 This list is meant to help you plan your travels in the USA. 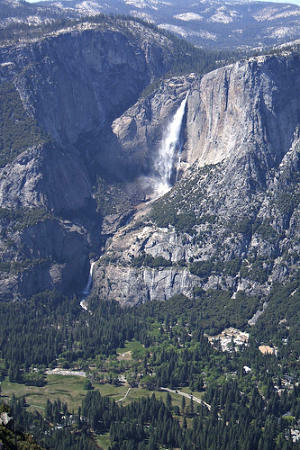 There are eight national parks in the State of California. 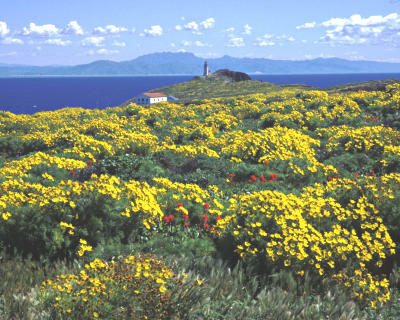 Channel Islands National Park is located off the coast of Southern California. To get there you’ll need to take a boat or plane. Instructions for getting there can be found here. Death Valley National Park is a spectacular valley located on the eastern border of California. It’s 3.4 million acres of wilderness that contains the hottest and lowest-elevation point in the USA. Temperatures in Death Valley have reached as high as 134 degrees Fahrenheit (56 degrees Celsius). 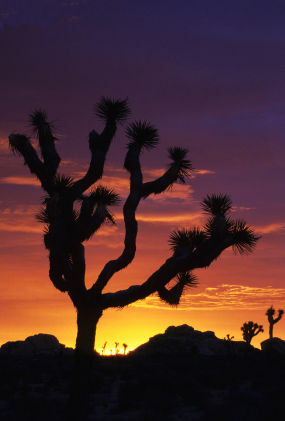 Joshua Tree National Park contains the Joshua Trees that were the inspiration for the U2 album. It’s an amazing landscape of weird desert plants, especially popular with rock climbers due to the thousands of top-notch rock climbing routes in the Park. 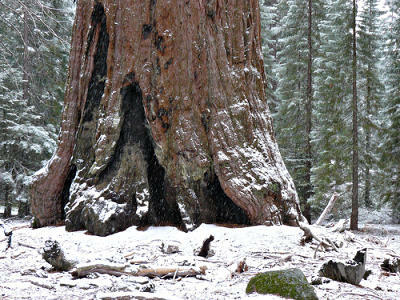 Kings Canyon and Sequoia National Parks are located in the Sierra Mountains and are home to some of the largest trees in the world—the Giant Sequoias! Lassen Volcanic National Park is a volcanic landscape of forests, mountains, lakes, and geysers. 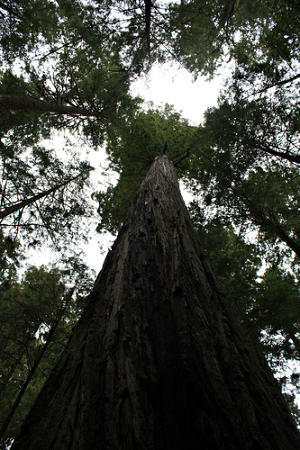 While not the only place to see the redwood trees, Redwood National Park preserves some of the largest trees in the world, including the tree named Hyperion, which is the tallest in the world at 379.1 feet (115.55 meters) tall! Yosemite National Park is one of the oldest national parks in the USA and is a spectacular landscape of granite mountains and waterfalls. There are four national parks in the State of Colorado. 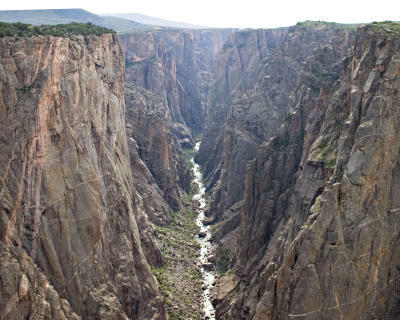 The Black Canyon of the Gunnison National Park: a dramatic landscape with a river that drops at a rate 10 times steeper than the Grand Canyon. 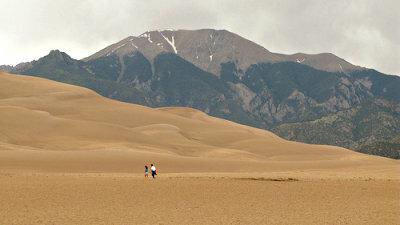 The Great Sand Dunes National Park is best known for the having the tallest sand dunes in North America. Mesa Verde National Park is home to over 4,000 archaeological sites. 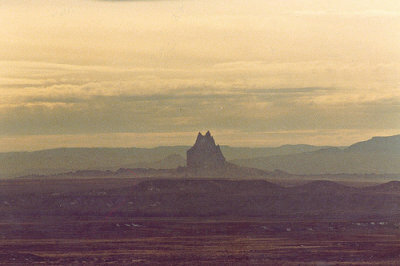 The photo above is Shiprock. It’s just outside of the park and an essential stop on a visit to Mesa Verde. 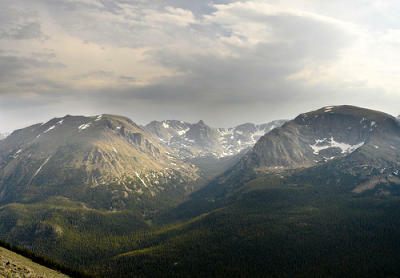 Rocky Mountain National Park – spectacular mountain scenery, waterfalls, and beautiful lakes. Florida has three national parks. Two of them can be reached from Miami. Biscayne National Park makes a great day trip from Miami, where our hostel in South Beach is located. 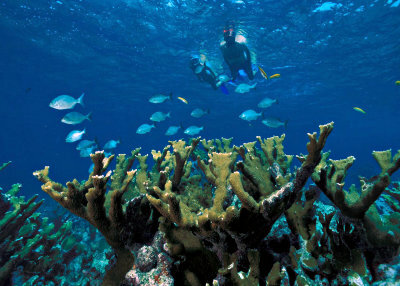 Dry Tortugas National Park is located 70 miles west from Key West. It can be accessed by ferry or seaplane. 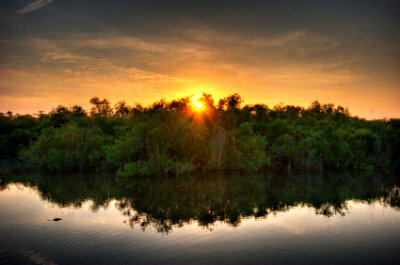 Everglades National Park is located at the far south of Florida and is a great place for canoing and wildlife watching. It can be reached from Miami. 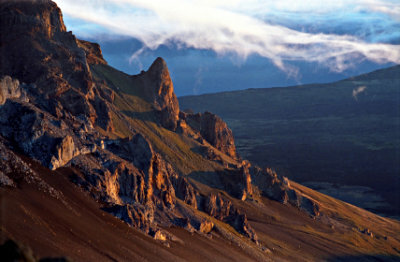 Haleakala National Park is a volcanic national park on the Hawaiian island of Maui. 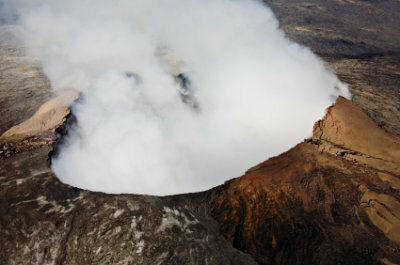 Hawaii Volcanoes National Park is the place to see active Hawaiian volcanoes and lava flows. Yellowstone National Park crosses into three states, Idaho, Montana, and Wyoming. 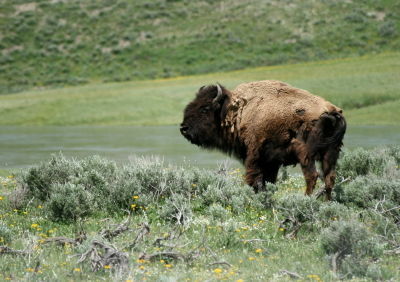 It’s full of geysers, hot springs, and wildlife such as grizzly bears and the American bison. 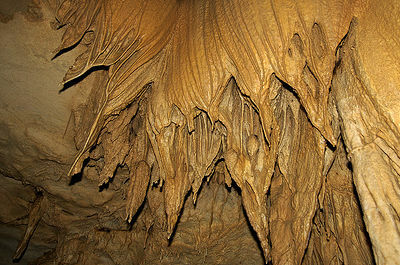 Kentucky has just one national park most of it is underground with over 360 miles of caves–the spectacular Mammoth Cave National Park. 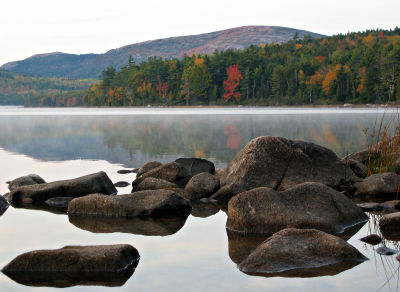 Acadia National Park is one of the most visited parks in the USA. 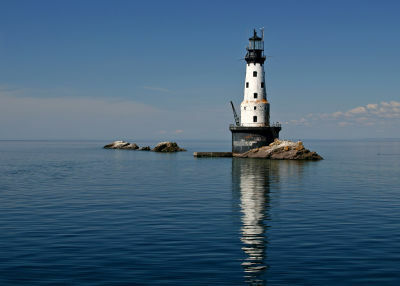 It’s popular because it’s relatively close to Boston and has excellent hiking and scenery, including a beautiful rocky Maine coast with lighthouses. Isle Royale National Park can only be reached by seaplane or boat. 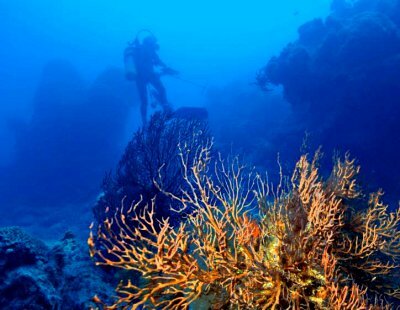 It offers excellent hiking, canoing, and shipwreck diving opportunities. 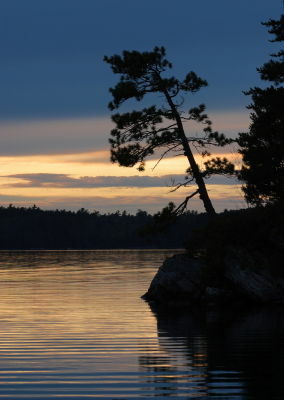 Voyageurs National Park is ideal for exploring by canoe. It’s a remote wilderness that is one of the few places in the USA where wolves still can be found. 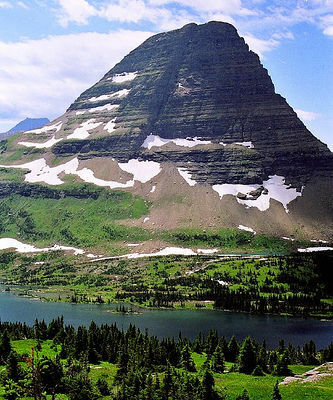 Photo of Glacier, Montana © jurek d.
If you’re looking for vast mountain landscapes and remote wilderness, Glacier National Park is one of the best places to go. 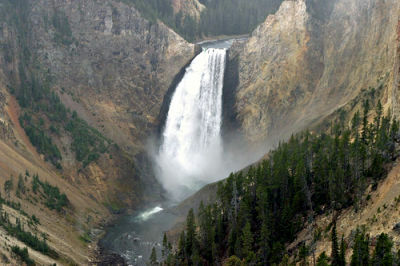 Most of Yellowstone National Park is in Wyoming, but part of it crosses into Montana. An interesting fact about Yellowstone is that it contains an active supervolcano crater that is 34 by 45 miles (55 by 72 km) wide. 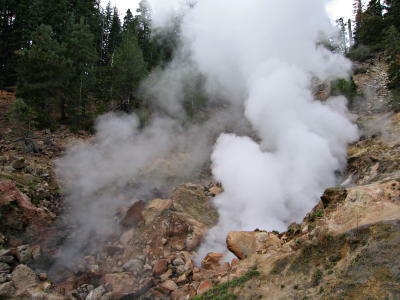 The magma under the surface is what creates the geysers, colorful hot springs and other hydrothermal features that can be found in the park. 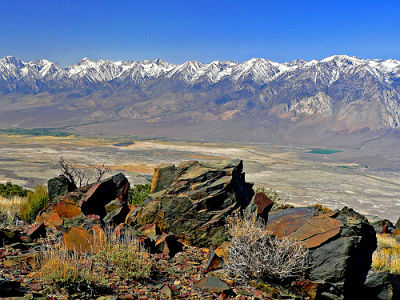 Nevada has two national parks within its borders. 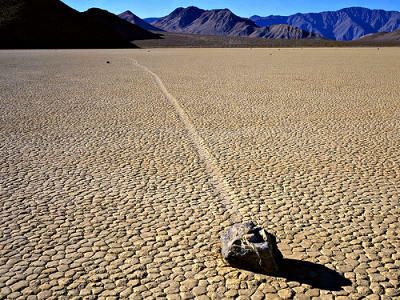 Part of Death Valley can be found in Nevada, though most is in California. 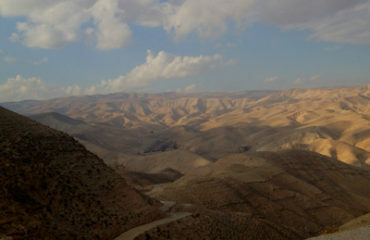 The bottom of the valley is 282 feet (85.5m) below sea level. Great Basin National Park is a newer park, only created in 1983. 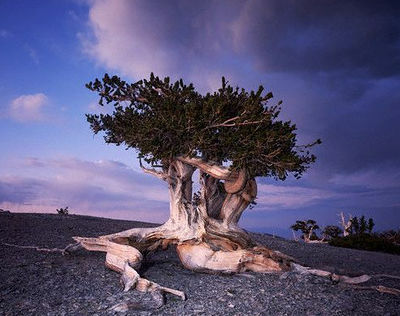 It contains the ancient bristlecone pines like the one above. Bristlecone pines can live almost 5,000 years! 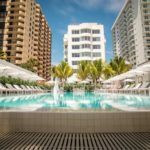 Get Inspired With Great Travel Blogs!